WHS can arrange Waste Collections of your waste as a result we may be able to save you money. 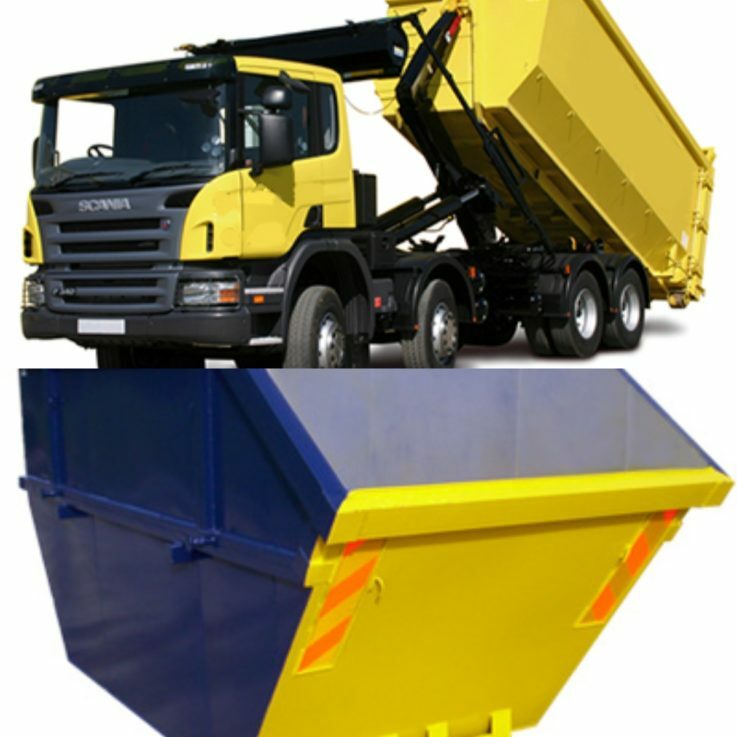 If your waste is loose, you may be able to benefit from utilising Bins, Compactors and Balers. If you need assistance, we carry out free of charge site waste audits to help you. We will report and advise on the better handling of your different waste streams. The aim is to help you reduce your costs and increase your recycling efficiency. Some companies are already achieving the best results, in that particular case we would not recommend any changes. The report will detail the comparison between current and proposed plans.